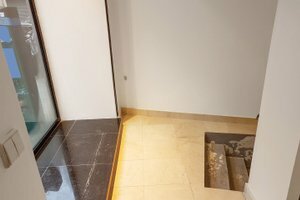 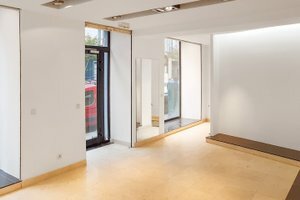 This modern boutique is advantageously located in the vibrant area of Le Marais. 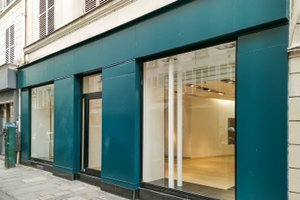 It is a great location for a Pop-Up Store, Showroom or Product Launch. 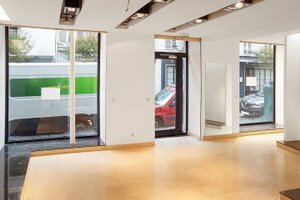 This space boasts a beautiful frontage and vast windows which fill the space with natural light, creating a well-lit ambience. 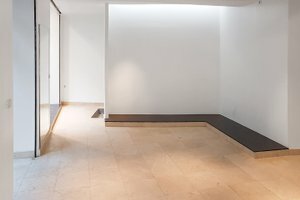 The interiors are contemporary with white walls and tiled floors giving the space a modern feel. 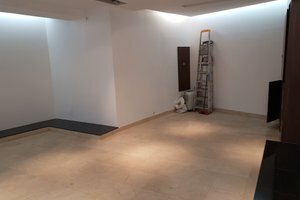 This space offers basic amenities including a storage area and can accommodate a variety of showroom events as well as pop-up stores. 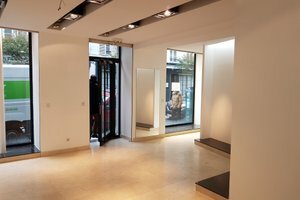 Located in the heart of Paris, particularly near the Place de la Republique, a warm, atypical place in a street full of art gallery life, and short-term shops.